DUBAI: Heera Group Ponzi scheme victims in the UAE have welcomed the charge sheet filed against the company’s CEO in India on Tuesday, but remain sceptical about whether it would help them recover their investments. 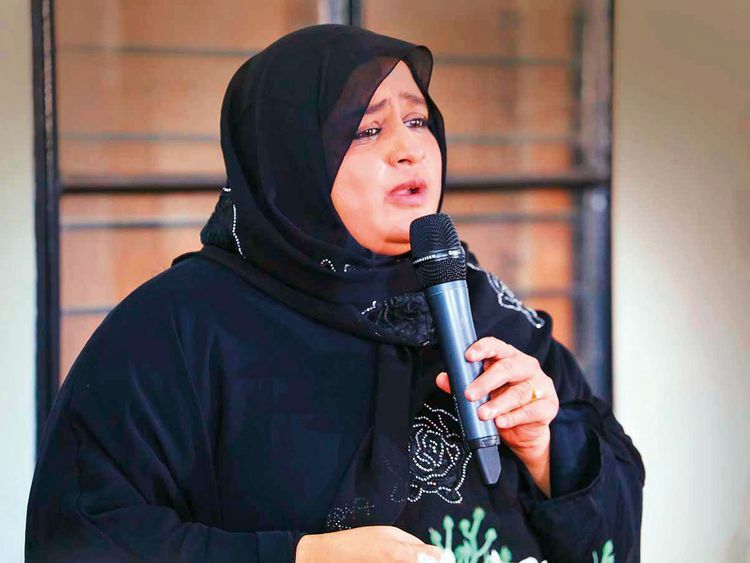 Mumbai’s Economic Offences Wing (EOW) filed a charge sheet of 3,000 plus pages against Nowhera Shaikh on January 22, saying she misappropriated investors’ money into her personal account. Expats, many of who have had their entire life’s savings wiped out in the various Ponzi schemes peddled by Heera Group as “halal” investment, said they were happy with the development but were unsure if it would help their cause. “It’s heartening to know that EOW has pressed charges against Nowhera Shaikh, however, I doubt if it would have any bearing on our situation,” said an Indian expat in Sharjah who invested Dh150,000 in the scheme. Can investors in dodgy Indian company Heera Group get their money back? Dubai-based A. Ahmad, who pegged his losses at Dh300,000, wondered if those based outside India would be considered if Heera Group assets in India are liquidated to pay back investors. EOW chief Vinay Choubey said they have identified 200 bank accounts belonging to Shaikh and her companies, besides six properties in India worth Rs400 million (Dh21 million). These properties are likely to be attached and auctioned so that their proceeds could be distributed among investors. Hyderabad-based whistle-blower and president of All India Heera Group Victims Association, Shahbaz Ahmad Khan, said the best recourse for investors in the Middle East is to approach authorities in their countries of residence and file complaints. Khan also appreciated the efforts of Gulf News in unravelling the multimillion dollar scam. “I am thankful to Gulf News for blowing the lid of the racket and creating awareness among the masses through a series of investigative stories,” Khan said in a video message released on Wednesday afternoon. Lured by up to 35 per cent annual returns, nearly 1,75,000 people invested in India-based Heera Group. UAE-based investors, estimated to be several hundreds, deposited money through Heera Group’s Dubai office at Fortune Executive Tower in Jumeirah Lakes Towers (JLT). Heera Group collapsed following the arrest of its CEO by Indian police in October 2018.